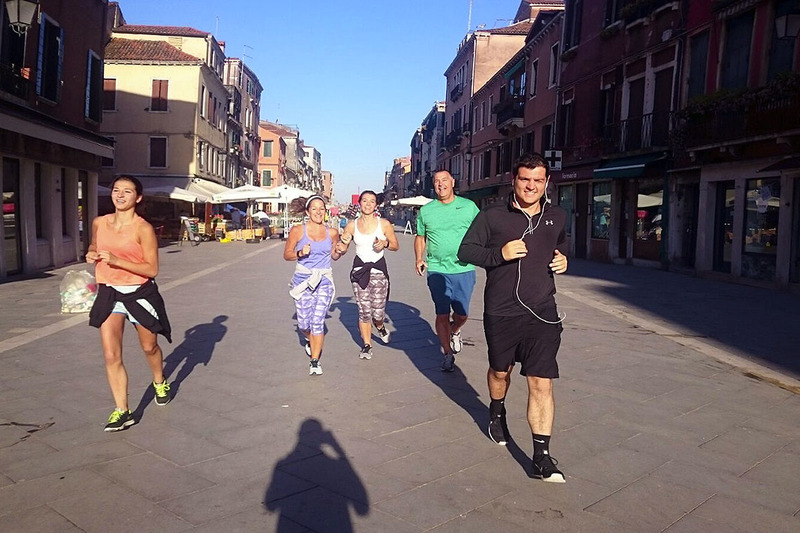 Arsenale running tour will let you discover the other Venice by run, the one that set up the first industry of the western world allowing the Republic of Venice “Serenissima” to conquer the supremacy upon the Mediterranean sea for many centuries, in a out of the crowd path. DEPARTURE/RETURN LOCATION *Hotel/Apartment pick-up. 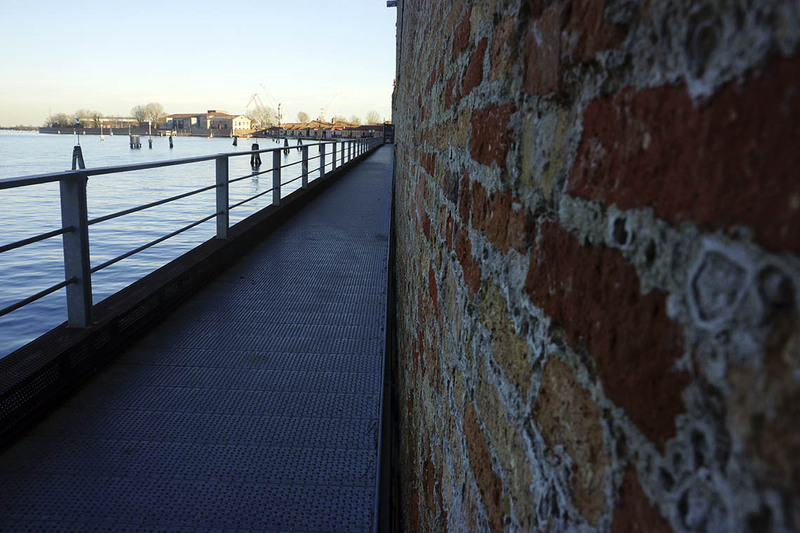 if your accommodation is not located in central Venice another convenient meeting point will be communicated. 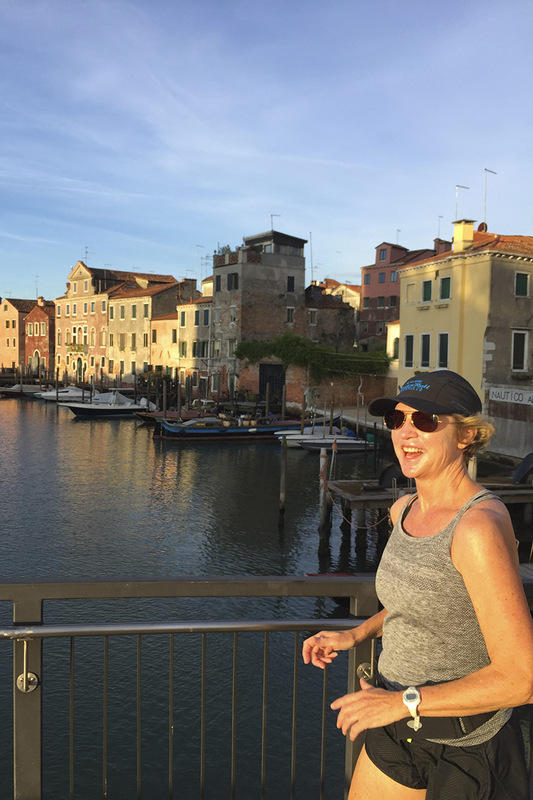 Stops: the running tour considers stops along the course to rest and to listen about Florence from your guide. Set your number of stops with your guide during the run. Course: to ensure you the best running tour experience the pick-up/drop-off points are primarily set in your hotel/aparment. Your guide will customise the tour course each time according to the spots to be visited along the course, therefore it could be different from the one reported in the above description. In some cases, pick-up/drop-off points can be arrange in a different location from your accommodation if it is too far from the main spots to be visited. Meeting point: hotel/apartment pick-up. 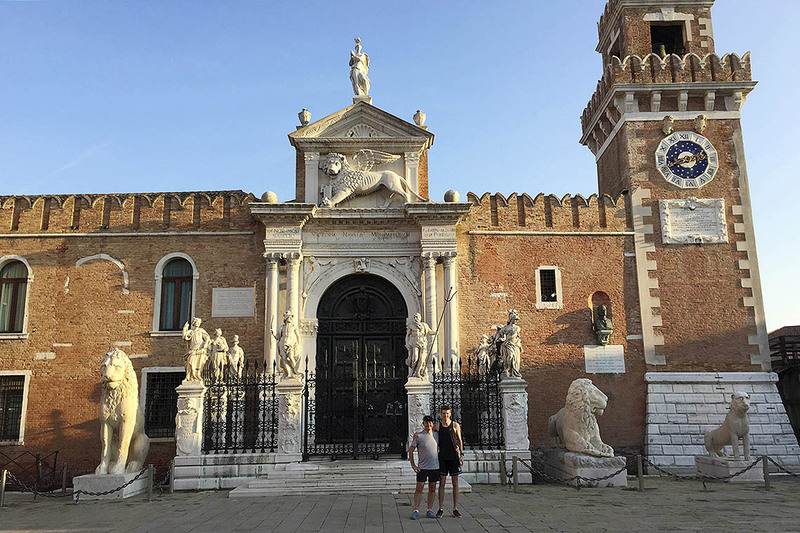 If your accommodation is not located in central Venice another convenient meeting point will be set.